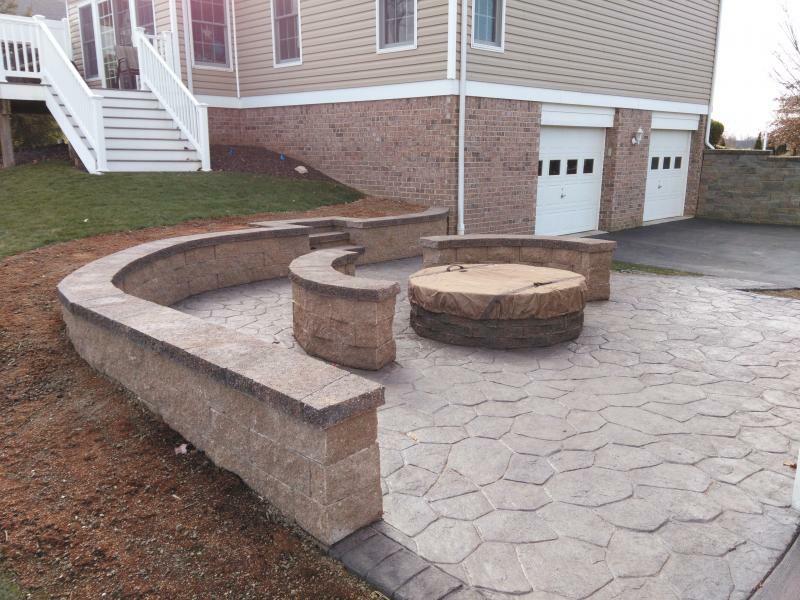 BLOUGH CONTRACTING - Washington Pa decorative concrete - Pittsburgh Pa retaining wall - Retaining Wall Systems-Decks-Fences-Concrete-Remodeling etc. in Washington Pa.- Pittsburgh Pa.-Canonsburg Pa.- McMurray Pa. and all surrounding areas. Retaining Wall Systems-Decks-Fences-Concrete-Remodeling etc. in Washington Pa.- Pittsburgh Pa.-Canonsburg Pa.- McMurray Pa. and all surrounding areas. 5% discount across the board on any work scheduled by Feb. 14th. 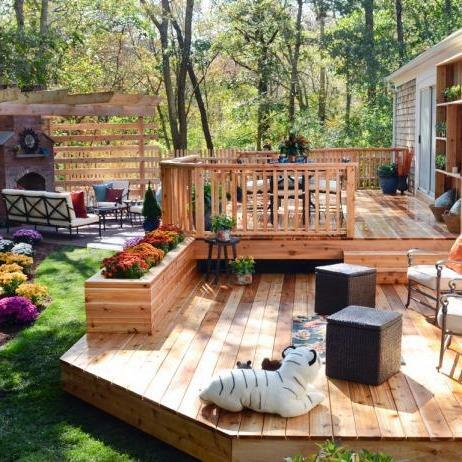 WINTER SEASON IS DECK AND RETAINING WALL SEASON! WHY WAIT UNTIL THE LAST MINUTE SPRING RUSH? SPRING TIME IS WHEN ALL OF THE PROCRASTINATORS FINALLY DECIDE TO GET SOME WORK DONE. WHY NOT BE READY FOR NEXT SEASON BEFORE IT EVEN GETS HERE? Copyright 2009 BLOUGH CONTRACTING. All rights reserved. Blough Contracting and Landscape, is an experienced and reputable landscape design and construction company serving Washington Pa. Pittsburgh Pa. and all surrounding areas. Specializing in retaining walls, decks, fences, paver and concrete patios and side walks, etc. We also provide professional landscaping and home remodeling. Just one call, we will do it all.